Each year the National Park Service celebrates our nation’s greatest parks with National Park Week. And this week happens to be that week! 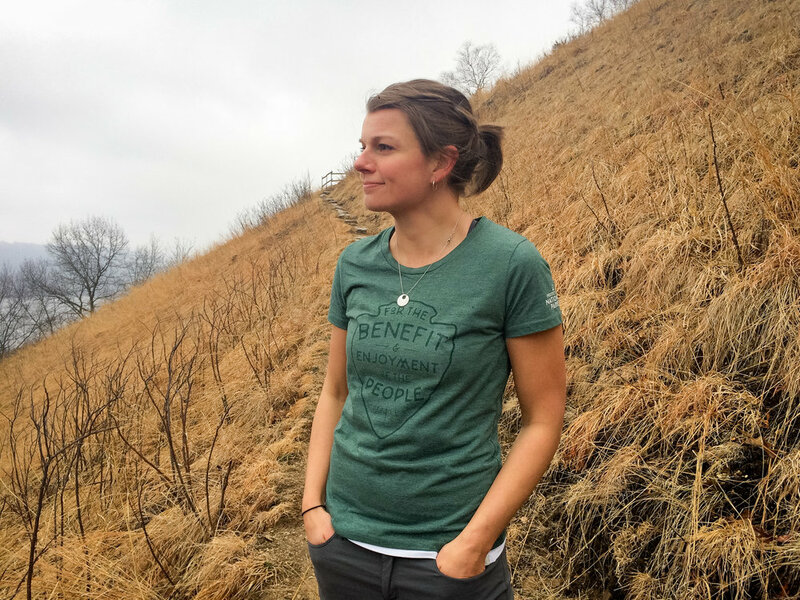 At Gitchi, we're releasing a line of goods to honor our beautiful National Parks…and of all amazing public lands that each of us gets to enjoy. These words epitomize everything that National Parks – and all public lands – are about. They are the open spaces that exemplify our democracy in action. They are places for us to study, enjoy, and learn to love more deeply this land in which we live. They are lands for the benefit and enjoyment of us all. And they are worth protecting. A sense of pride that these beautiful lands belong to you, and to all of us. Inspired to experience these amazing open spaces for yourself. One hike, one paddle, one climb, one scenic viewpoint at a time. It’s our hope that you’ll collect parks. Experience each park for yourself and collect the memories from each of them. A desire to help protect our National Parks. 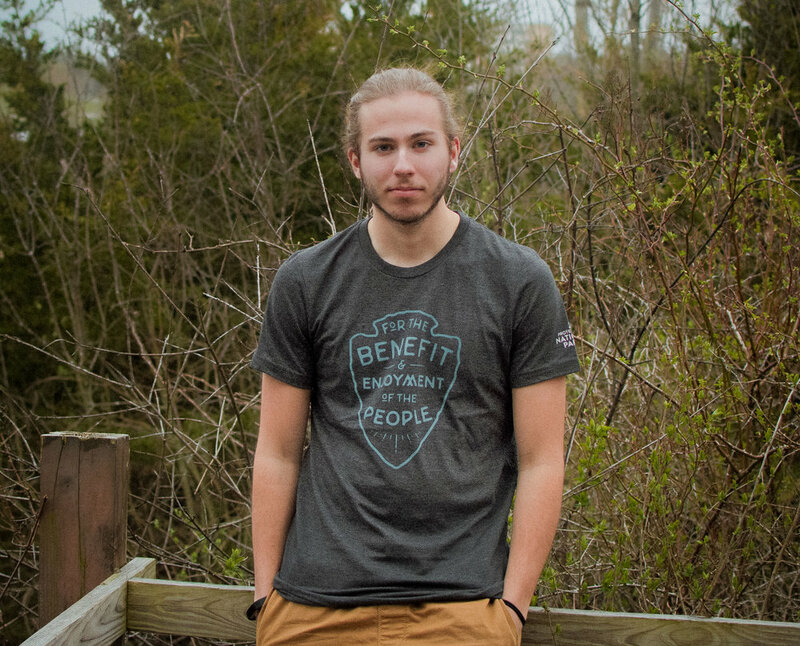 With every good you purchase, we’ll donate a portion of that purchase to the National Park Conservation Association as a part of our Public Lands Pledge. To learn more about the exact percentage, visit each product listing. Because it’s National Park Week, the National Park Service is offering free admission to all parks. So there’s no better time to begin collecting parks than now.